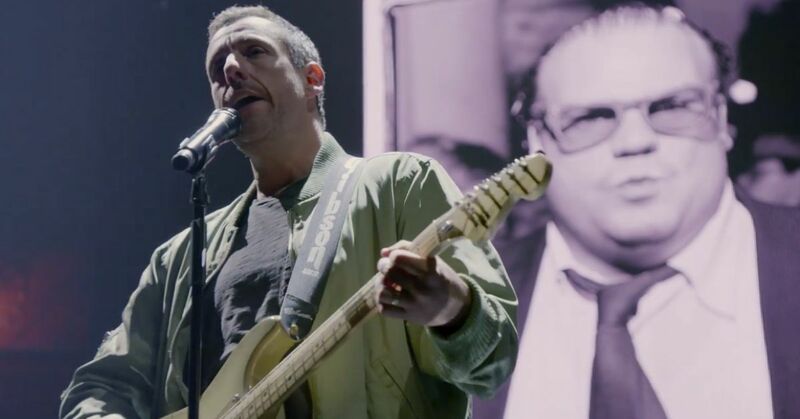 Before they were household names in the music, television, and movie industries, celebrities had to do what they had to in order to make a name for themselves. 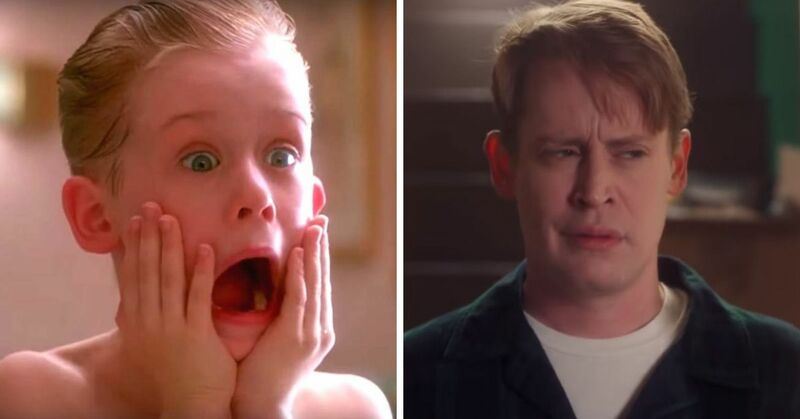 Some did embarrassing commercials, some did "adult" movies, and others took whatever work they could find. For these 8 celebrities though, they decided to do a little bit of modeling, but not the kind you are thinking of. Instead they decided to pose for the covers of novels, quite the "novel" idea wouldn't you say? 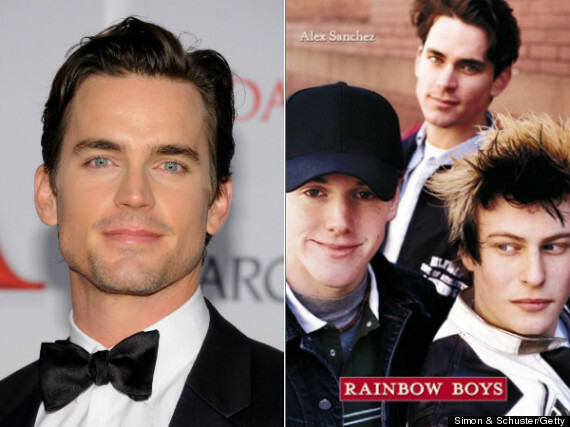 Before he was the star of the TV show White Collar, he actually modeled for the cover of "Rainbow Boys," a 2003 gay-teen novel by Alex Sanchez. 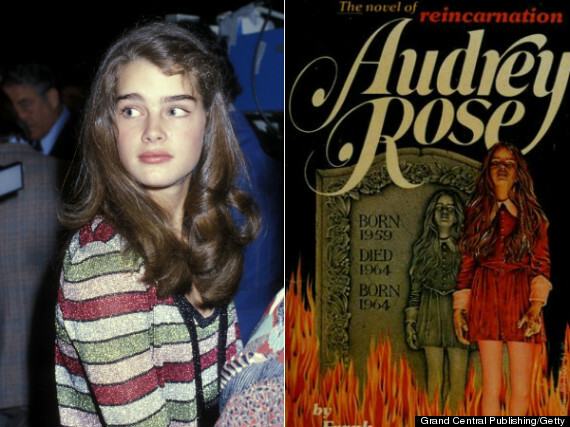 While she was starting to make a name for herself as a child actress, she decided to pose for the cover of Frank De Felitta’s 1975 horror novel, "Audrey Rose." The movie adaptation of the book came out two years later. Before she would play Mary-Jane Watson in the original Spiderman movies, Kirsten Dunst was a child model and actress looking to make some money. 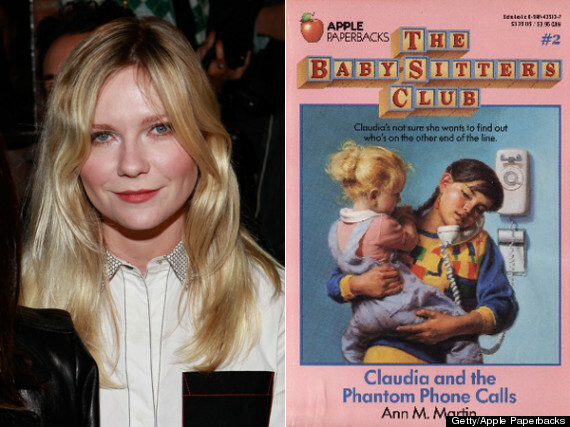 She posed for the cover of the 'Baby-Sitters Club' book, "Claudia Gets a Phantom Phone Call," in 1986. Before she was one of the Mean Girls, or the star of "Les Miserables," Amanda Seyfried posed for the covers of all three books in 'The Victoria Martin Trilogy', written by Francine Pascal. 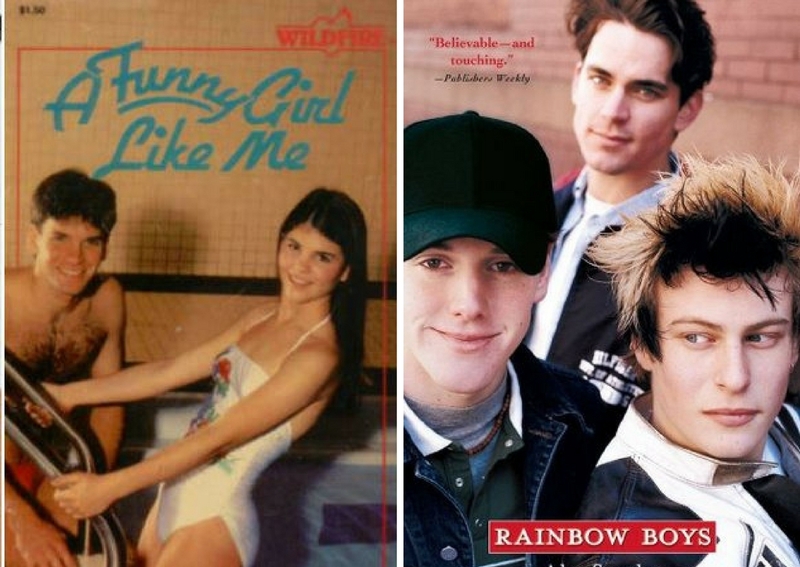 The next four celebs also did some of their first work on the covers of books. 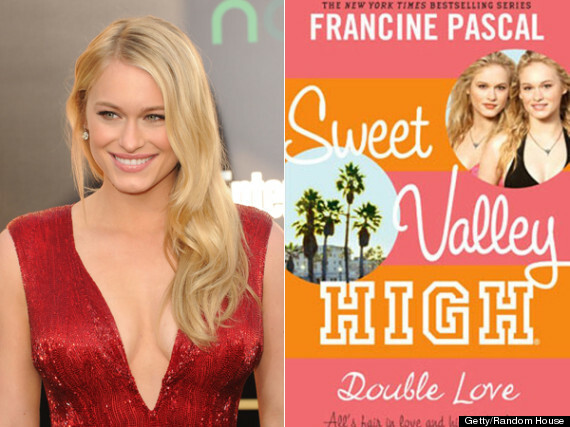 Before she was a soap-opera regular, and way before she made her way into The Hunger Games, Leven Rambin did double duty on the covers of the the 'Sweet Valley High' series of books written by Francine Pascal. She portrayed both Elizabeth and Jessica Wakefield. 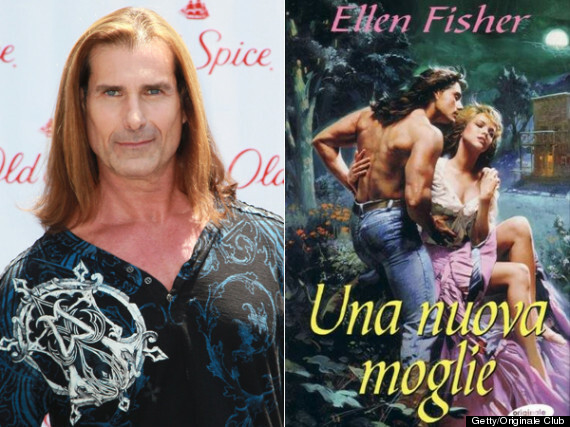 I don't think that any of you would be surprised to know that Fabio started on his way to fame by posing for the covers of a large number of romance novels. He has been the muse for hundreds of these book covers which have inspired international fan clubs. Back in 1981, long before she would go on to play Becky in the 90s hit sitcom Full House, Lori Loughlin posed for the cover of Jan O'Donnell's novel, "A Funny Girl Like Me." 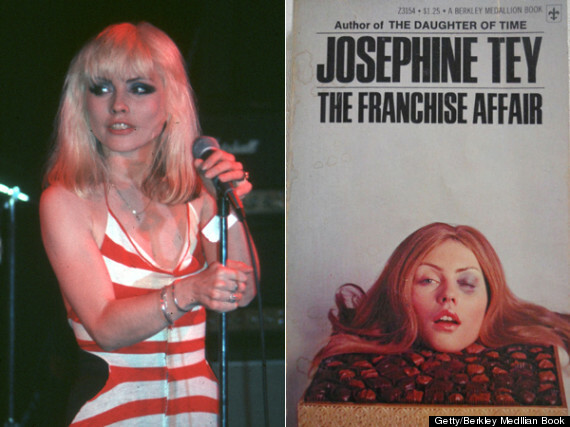 While trailblazing through the rock and roll scene as the front woman for the band Blondie, Debbie Harry posed for this creepy cover of the Josephine Tey novel, "The Franchise Affair." Share if you remember reading any of these novels.